Rustin’s story of adapting. This includes life as a caregiver. Rustin provided care and support to his wife for ten years before she passed due to cancer. 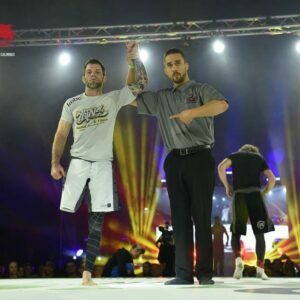 Also, Rustin tells his story about becoming an amputee not long after the passing of his wife. 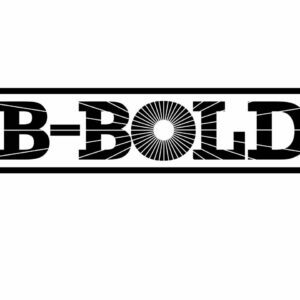 B-bold, Rustin’s non-profit, how it started and the mission of B-bold. Rustin shares why the world owes us nothing and we need to fight for what we want. Rustin is driven and we talk about perseverance through set backs and how he found rich meaning out of the challenges he faces. Rustin Huges named the business after his late wife of nine years, who passed away in 2012 at age 36 after a long battle with brain cancer. "Brandy was bold. That was her motto, be bold," he says. "She was strong, and that's why she survived so many years. This episode is brought to you by Living Adaptive with Scott Davidson.